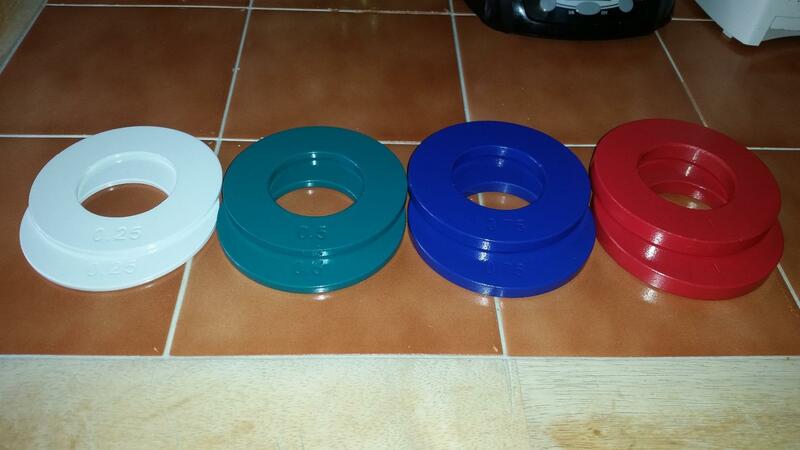 Review: 44SPORT Olympic Fractional Plates – My Journey to Godliness! 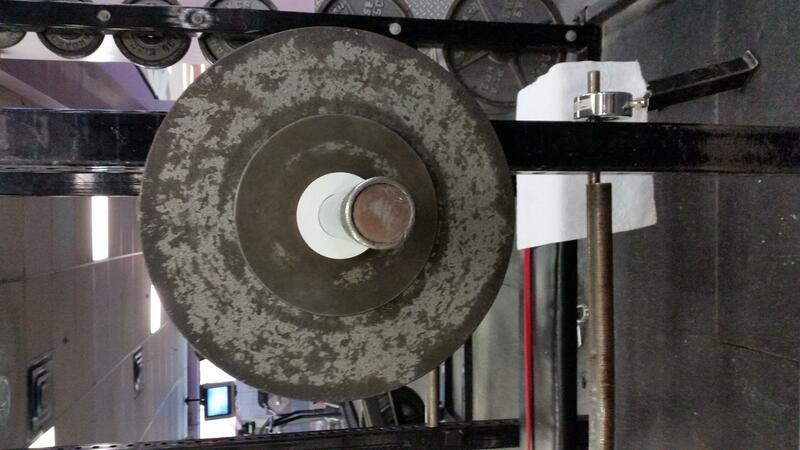 Good set of fractional plates for microloading. 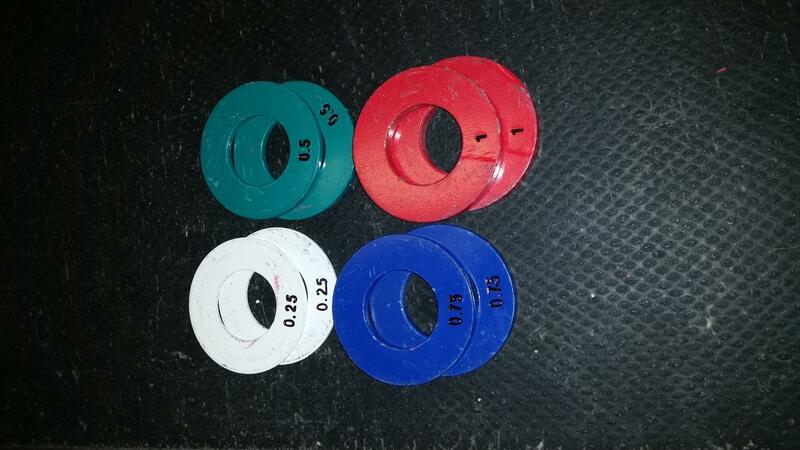 Fits just right on 2″ Olympic Barbells and works as intended for what you need to use it for. Decently priced compared to other brands. Arrived in a box and wrapped in ziploc bags as can be seen in one of the pics. 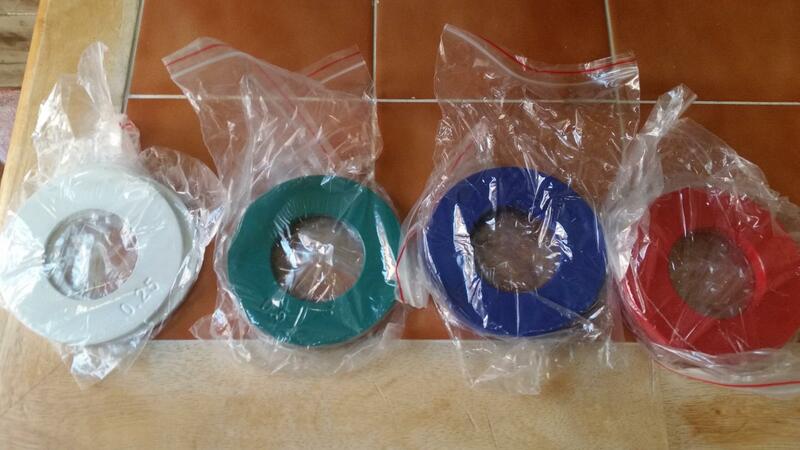 Each one is painted differently per weight and looks like a decent layer of paint. Weight of each plate is stamped into each one on one side only. They all have the same width but different thickness due to weight. 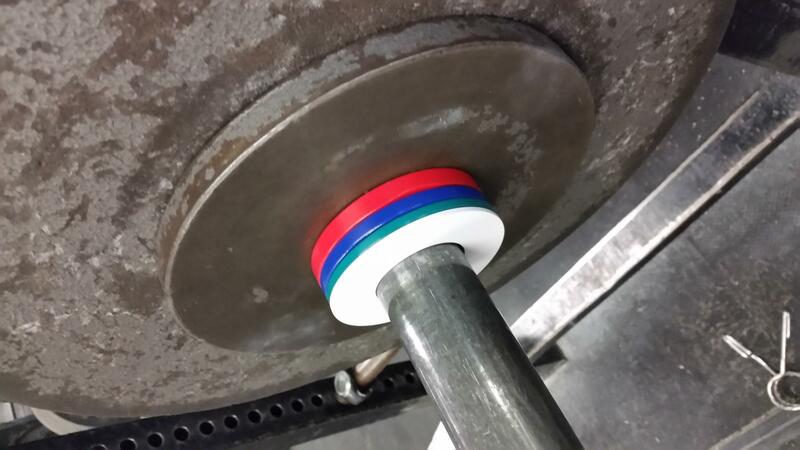 Fits perfectly in 2″ Olympic Barbells and almost flushed, not much spaces in between. For its purpose, it has been a good set of plates. The ONLY change I would make and did is color the weight stamped in indention on each plate black with a permanent marker. This makes it easier to see the weight of each individual plate.